Canada, We’ve Got You Covered. The Canadian Personal Property Appraisers Group (CPPAG) is a Canadian-made, national, personal property appraisal organization comprising a network of accredited appraisers spanning across the country from coast to coast. CPPAG provides personal property appraisal training and accreditation to its members who come from a diversity of backgrounds including: auctioneers, insurance professionals, antique dealers, heavy equipment dealers, lawyers, accounting, banking and lending institutions. The CPPA designation is a highly regarded and sought-after requirement for many users of professional appraisal services. 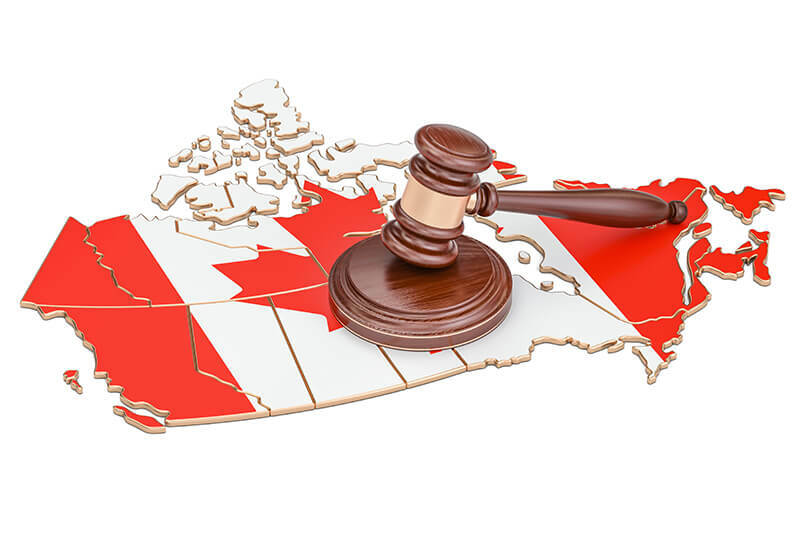 Our Appraisal Training Program has been developed by professional Canadian auctioneers and appraisers who clearly understand your needs as an appraiser. Upon successful completion of our appraisal program, you will be able to perform appraisals within your area of expertise. Through time and experience, you will gain confidence in areas where you previously may not have been comfortable. This course will better prepare you to meet the challenging and ever changing, more sophisticated demands of today’s professional business community, such as lawyers, accountants, trustees, bankers, government, and others. You will learn how to protect yourself in today’s increasingly litigious business environment and you will start earning more as an Accredited Personal Property Appraiser. Professional appraisals cover a very broad spectrum and are typically used by major Banks and Lending Institutions; Accounting and Legal Professionals; Business Owners, etc. Appraisal services have many uses such as: Asset Based Lending; Mergers & Acquisitions; Leasing; Buying/Selling; Divorce Settlements; Insurance; Taxation for Estates/Probate/Capital Gains issues; Partnership & Corporate Formations and Foreclosures. Disclaimer: The Canadian Personal Property Appraisers Group (CPPAG) is an association that provides Personal Property Appraisal Training and Accreditation to its members. CPPAG Members are all independent operators that may offer other Business Services in conjunction with their appraisals and are not employees of the CPPAG in any way. All appraisals obtained through this site or its affiliates are reflective/comprised based on their independent opinions, experience and expertise and may not be used against the CPPAG or its affiliates in any way. Coins & Stamps, Books & Ephemera, Jewelry, Textiles, Sports Memorabilia, Militaria & more!